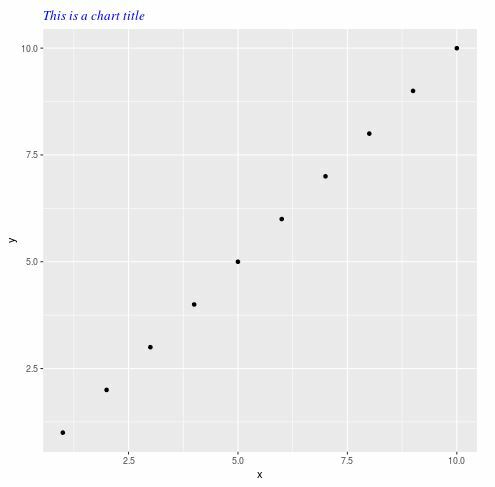 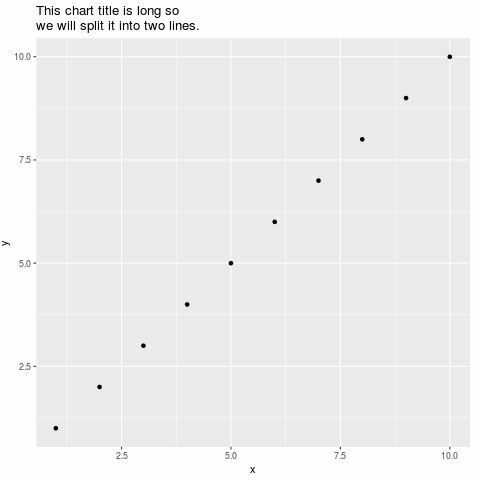 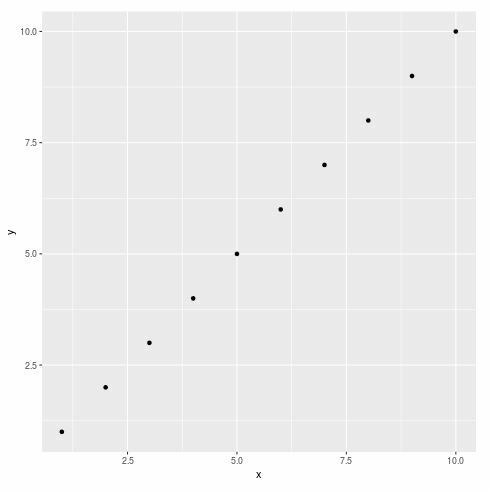 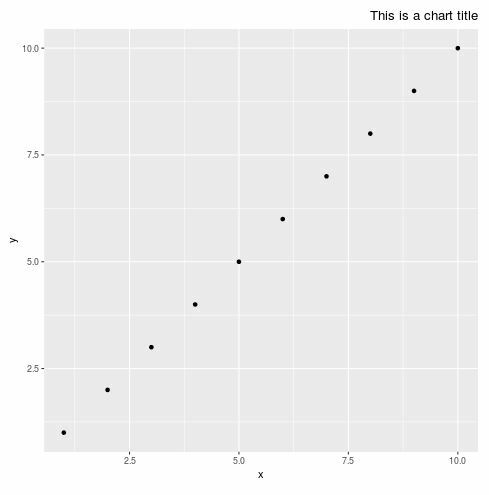 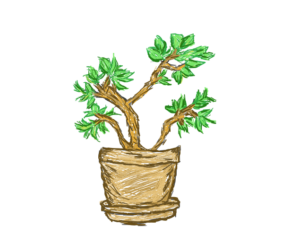 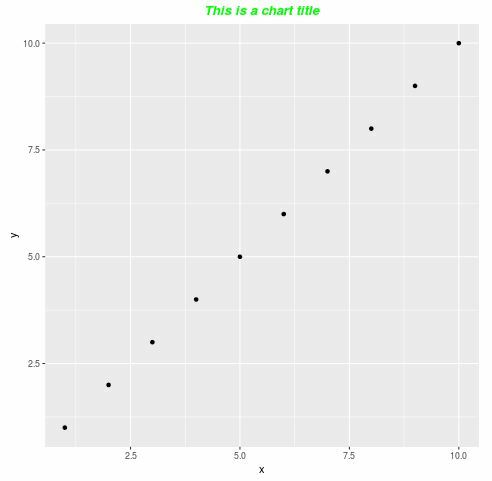 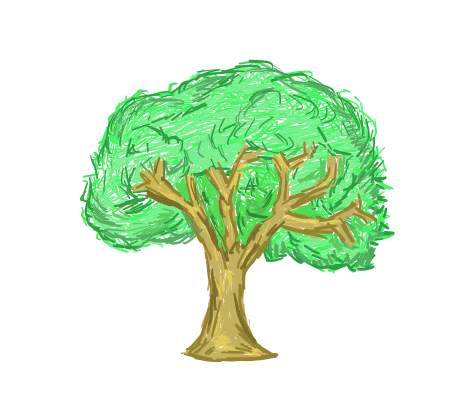 This tutorial explains how to add and modify plot titles in ggplot2. 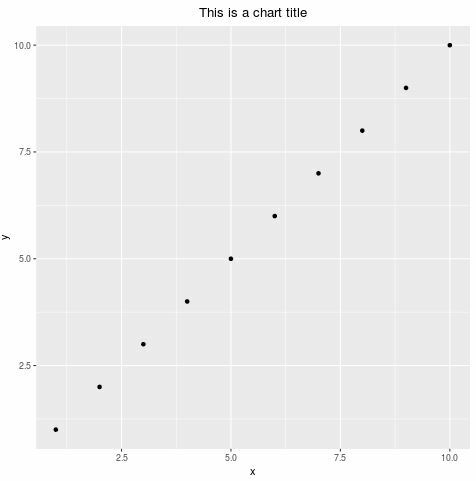 By default, ggplot2 does not include a title in plots. 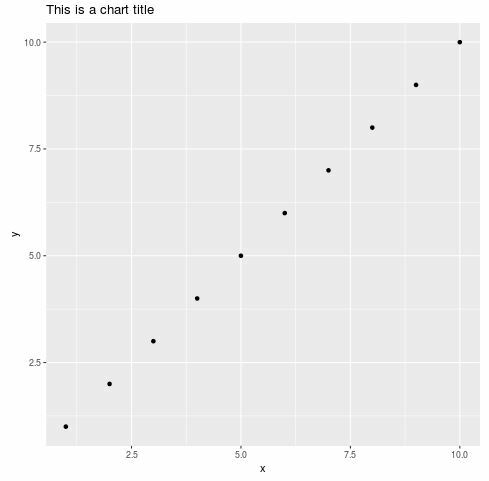 By default, the title in ggplot2 is left-aligned. 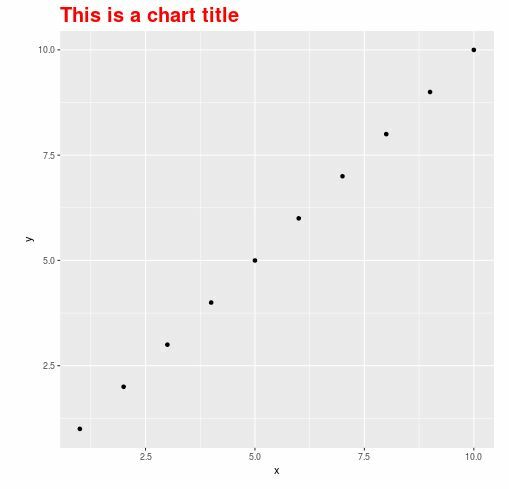 We can also modify the color, size, height, font style, and font family of titles in ggplot2 using the element_text() function.